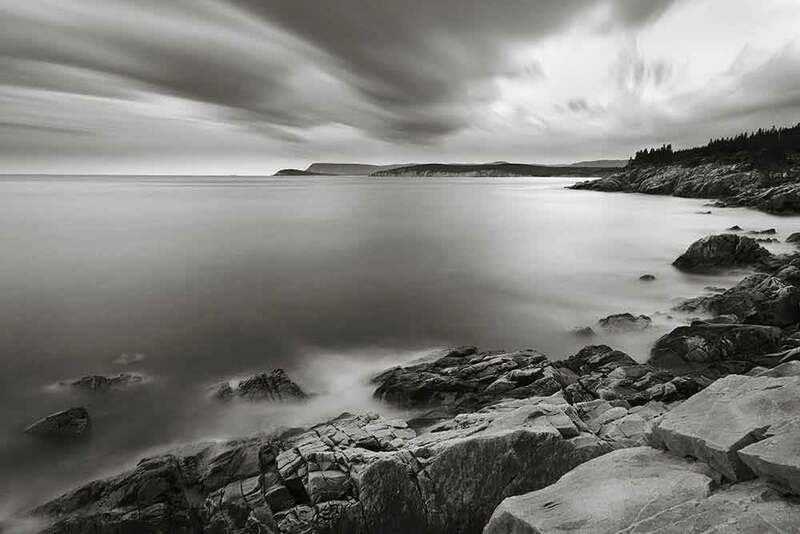 Made from our selected Archival board which meets the requirements of ISO 9706 for paper permanence, this material contains also a high level of alpha cellulose, is produced in neutral pH conditions (acid free) without OBA or recycled material, and conforms to the PAT (Photographic Activity Test according to ISO 18916) to ensure the integrity of your prints over time. The surface is covered with a specially selected black Wibalin® Buckram paper which offers a high water- and lightfastness. This box contains a neutral ribbon for improved handling and removal of photographs / documents and 25 sheets of glassine to help protect your prints from scratching and abrasion. 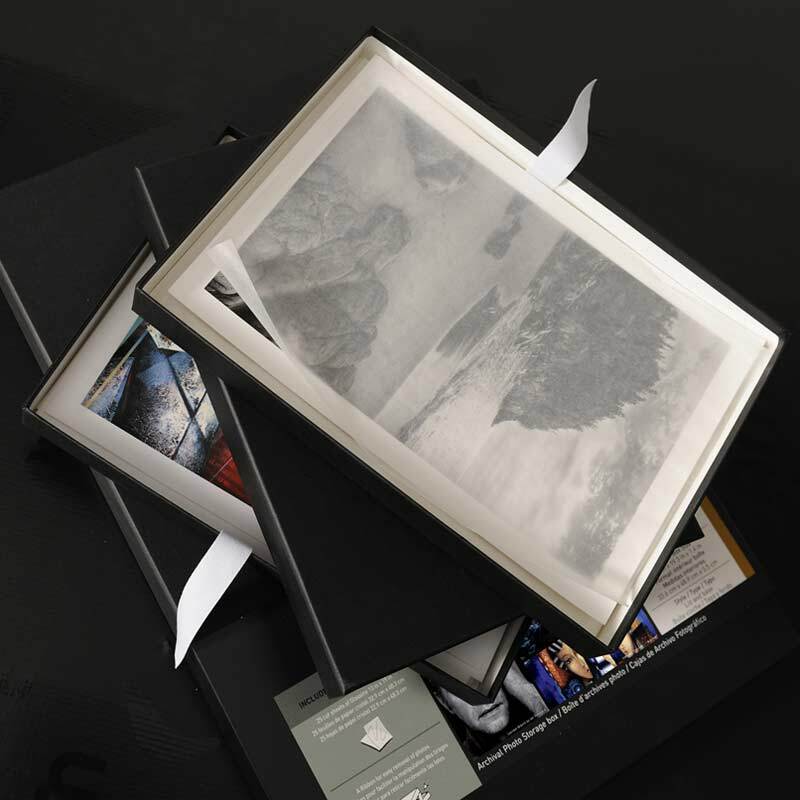 I rely on Canson® Infinity Archival Photo Storage boxes to protect all of my fine art prints. Maintaining the longevity of any print is important, and these boxes do a great job of proving the optimal environment for your valuable work. They also give me a great way to carry my prints when I want to share them with other photographer, whether at seminars or camera clubs.